PSSSTT. Mystery Reader. You - yah you. 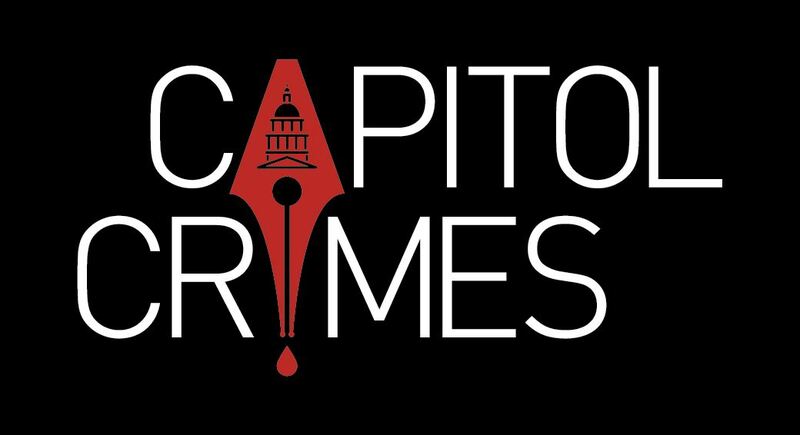 Capitol Crimes is hosting a Mystery Reader event. Mark it on your calendar and check back here often for details.